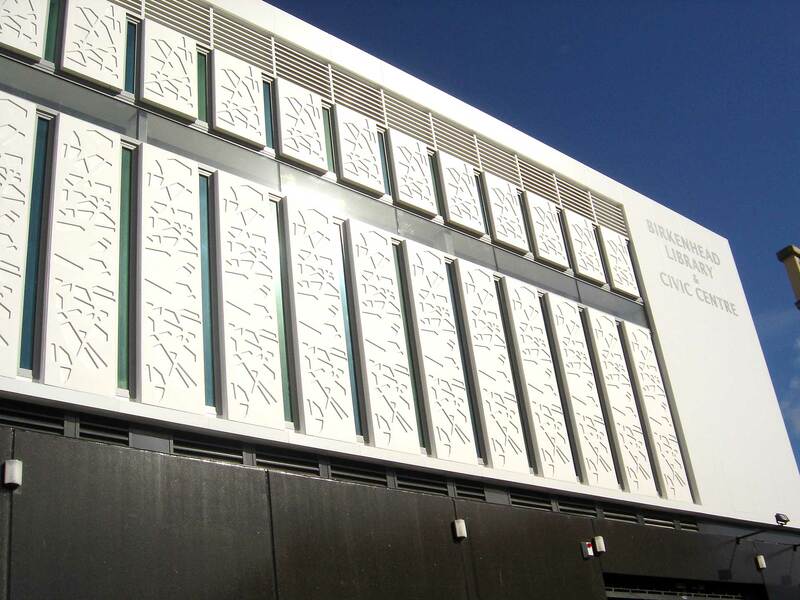 Litecrete lightweight precast cladding panels were specified by architects, The Architecture Office, for the award-winning Birkenhead Library project. The panels were attached to the sub-structure using Reid Halfen channels, which ensured rapid installation with ample tolerances for adjustment. The 150 mm thick panels were cast on locally-made urethane formliners, cut on a CNC router to the architect’s design.